The history of the Drexler family in Mississippi and Louisiana includes life stories typical of the times. 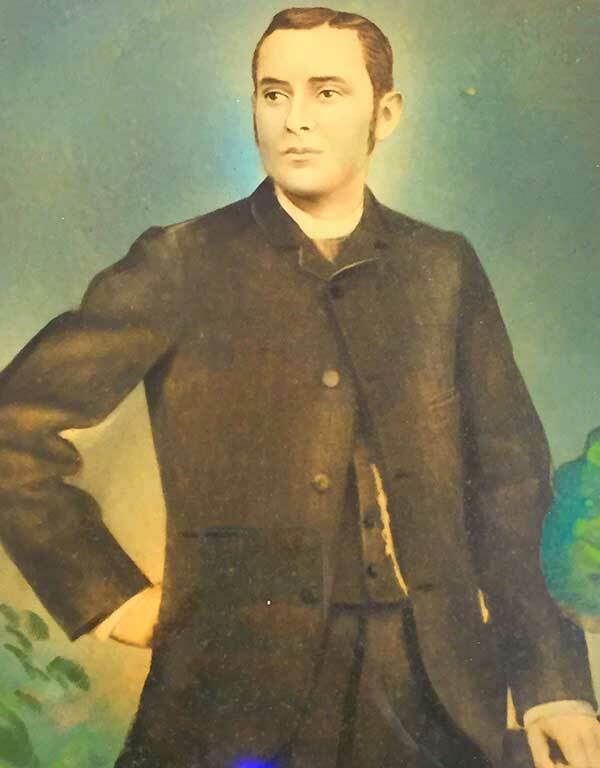 Thomas Drexler (the father) came from Germany, probably as part of the German immigration through New Orleans and north along the Mississippi River. He settled in Rocky Springs, Claiborne County, Mississippi. The mother, ___ Myers, was born in Tennessee and probably moved south along the Natchez Trace, also to Rocky Springs. They both died there. They had five children: Henry Clay, Olive, Mary, Thomas Edwin, and Tennessee Elizabeth. 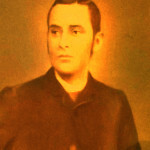 Thomas Edwin Drexler moved from Rocky Springs to Franklin Parish, Louisiana, at age eighteen to be with his maternal grandmother Myers. There he met Mrs. Lucy Hudson Bowman. Lucy Hudson was born in neighboring Tensas Parish in 1853. 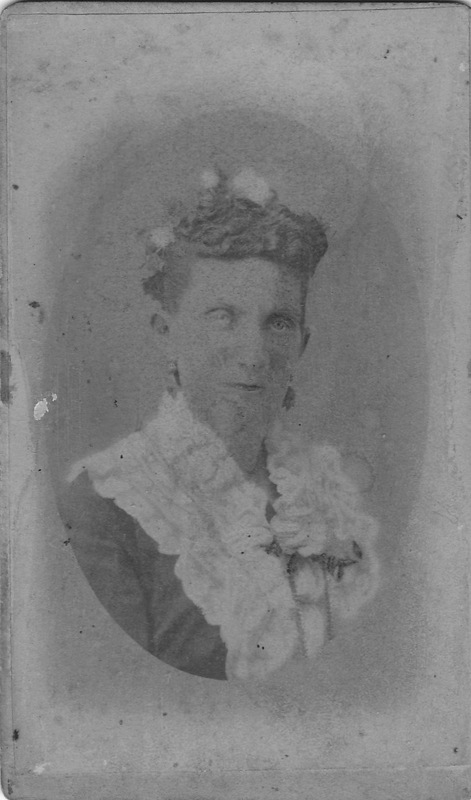 Her parents were Hulda White (1819-1878) and Alfred Hudson (1809-1872), who had married in Tensas Parish in 1844. They had two daughters: Lucy and Mary. In 1872, at age nineteen, Lucy Hudson married Samuel S. Bowman, also of Tensas Parish. 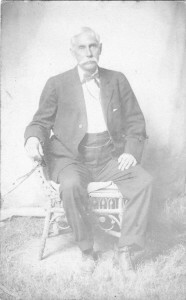 Samuel Bowman died in 1882 and Mrs. Lucy Hudson Bowman moved to Franklin Parish in 1883. There she met Thomas Drexler and they were married by Rev. 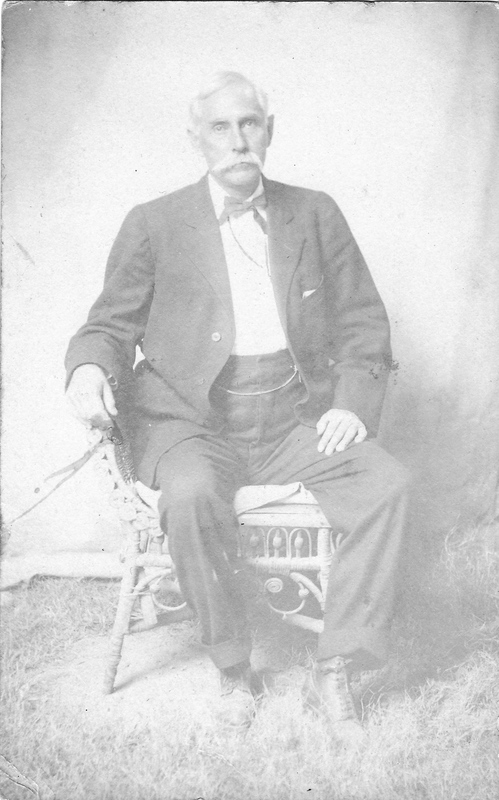 A. W. Moore in 1885 in Crowville. She became Lucy Hudson Drexler. Meanwhile, Thomas Drexler’s younger sister, Tennessee (“Tennie”) Elizabeth Drexler (1856-1887), married another native of Rocky Springs, Columbus Homer Foster (1855-1947). They had five daughters: Alice, Inez, Evaline, Elizabeth, and Eula Benton. When Tennie Foster died at age thirty-one in 1887, the children were taken in by other family members. Her brother Thomas and his wife Lucy agreed to raise Eula Benton Foster, only four years old at the time. To her they became “Uncle Tom” and “Aunt Lucy.” They lived in the Drexler home, Fairview, near Winnsboro. Eula Foster later married John Warren Trezevant, also of Franklin Parish. Lucy Hudson Drexler pre-deceased her husband. She and her family belonged to the Winnsboro Methodist Church. The Rev. H. W. Ricky performed the burial rites in the Oakley cemetery at Oakley. 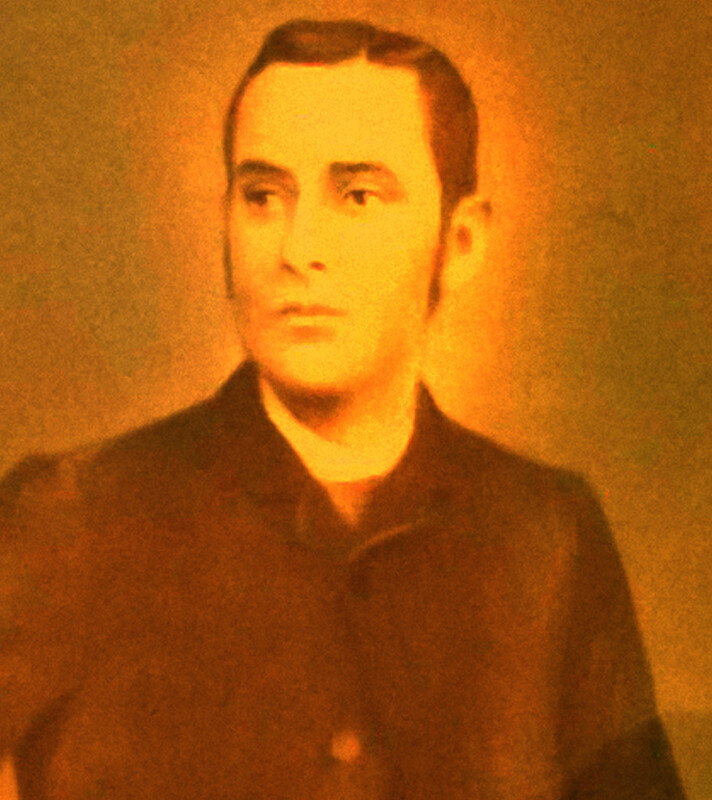 Thomas Edwin Drexler died nine years later. He was a prominent and wealthy citizen and was president of the Winnsboro State Bank. Since he had no children of his own, his estate was divided evenly among his nine nephews and nieces. 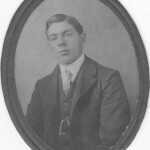 These included the eight children of his only brother, Henry Clay Drexler, and their first cousin Eula Foster Trezevant. Her husband Warren was one of the pallbearers. The services were conducted at the Drexler home by Rev. D. C. Barr of Oak Ridge, with burial in the Oakley cemetery near Gilbert. Drexler, Lucy H. Scrapbook. 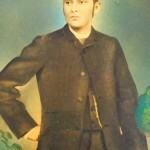 1870s. Old Post Office Museum, Winnsboro, LA. “Henry C. Drexler. “Franklin Sun.” February 24, 1955. “T. E. Drexler Passed Away Last Sunday. “Franklin Sun.” September 12, 1935. Trezevant, Eula F. Interviews by Bob Trezevant. n.d.
Willingham, Sara. Email correspondence and phone interviews with the author. 2013-present. Davis, William C. A Way Through the Wilderness: The Natchez Trace and the Civilization of the Southern Frontier. New York, NY: Harper Collins, 1995. Uncle Tom Drexler was president and one of the founders of the Franklin Bank, Winnsboro; not the Winnsboro Bank. 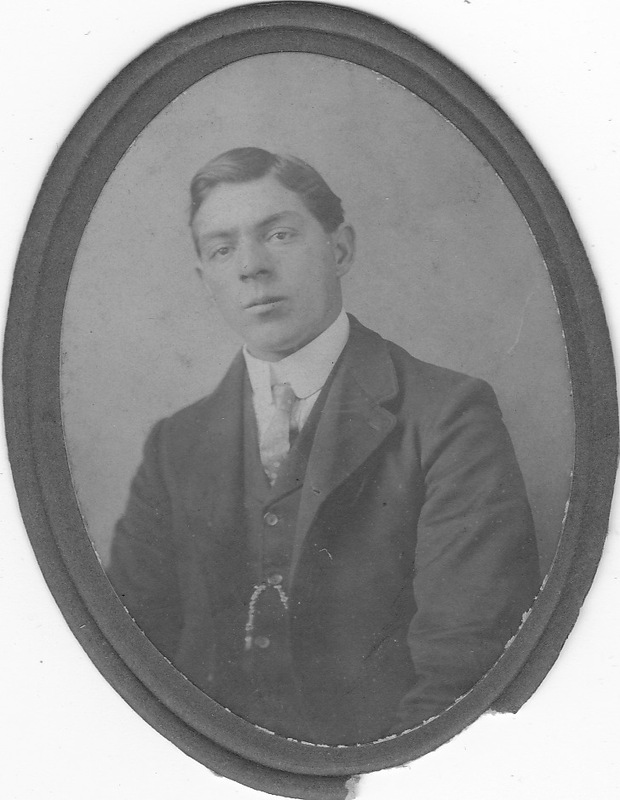 My mother was reared by his sister, Olive Margaret Drexler Caston and my mother inherited land through Olive Caston as he left his sister a . . .
Sincere thanks to the researchers. Lovely tribute to Uncle Tom Drexler.